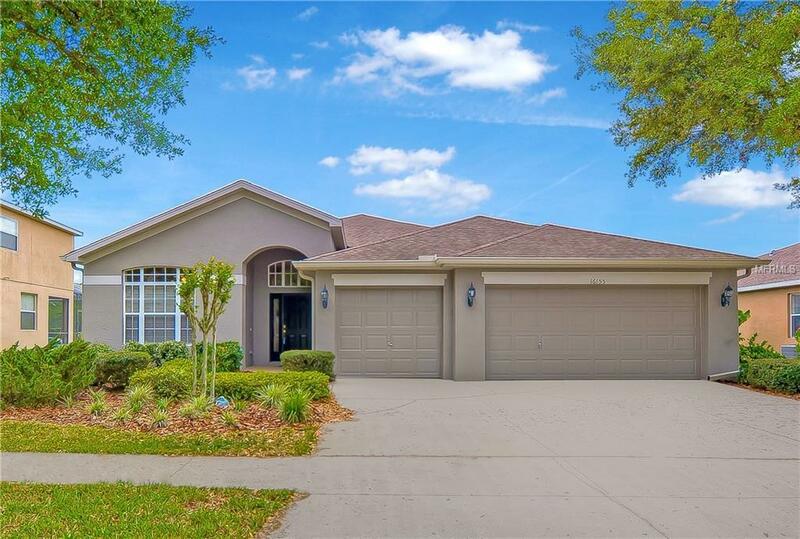 Stunning family home in the heart of FishHawk Ranch! This move-in ready 4-bedroom, 3-bathroom house is located in the Bridge View community of FishHawk, zoned for a great schools, close to community amenities and is just a short walk from a park and playground! This home has freshly painted exterior and lush landscaping, making the curb appeal to die for! 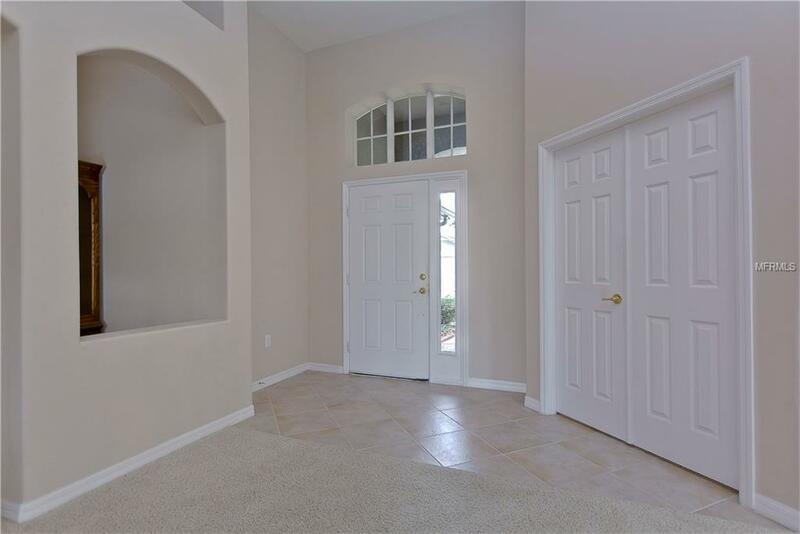 Inside awaits a bright open floor plan with formal living and dining rooms and a private office greeting you as you walk in the door. 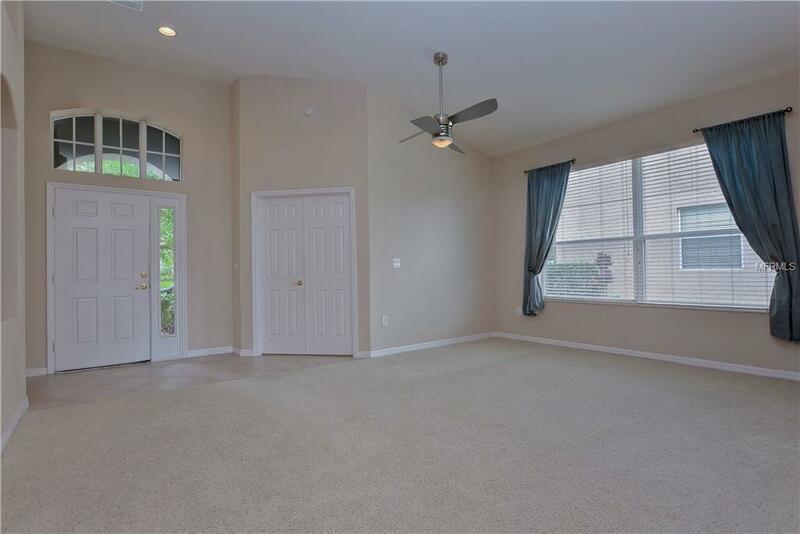 Move forward into the spacious family room, kitchen and breakfast nook area! You will love to entertain friends and family in the space! Kitchen boasts 42 rich maple cabinets top with crown, Corian countertops and stainless appliances! The best part of this house is the stunning conservation and waterfront views that you get from almost every living area! Master suite is privately located on one side of the house with a spa-like on suite including jetted tub, his and hers vanities and an oversized walk in closet! Two more bedrooms share a jack and Jill bathroom and fourth bedroom is tucked at the back of the house with a third full bath, great for guests! You will just love kicking back and relaxing on the spacious, covered lanai overlooking the natural beauty of conservation and glistening pond! Come take a look before its gone, you will not be disappointed! 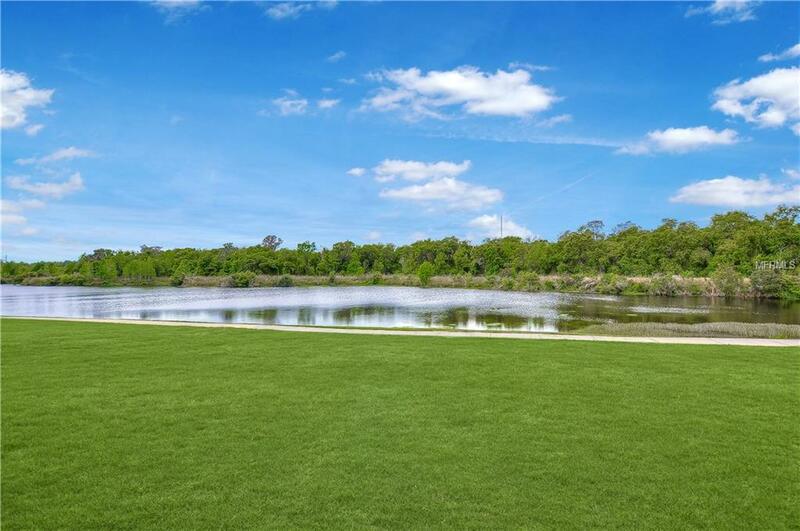 Community amenities include resort style pool, parks, playgrounds, fitness center, miles of walking trails & so much more!